Transform your tired and boring yard into a beautifully green lawn accented with bark mulch gardens and lava rock pathways. At Aces Soil & Gravel Mart, we supply a range of landscaping products that will turn your patchy, dry lawn, healthy and vibrant. We work with residential gardeners and commercial clients. Located in Saanichton, we're conveniently located for easy pick-up and fast delivery services. We carry a variety of soils, compost, rock and more in order to meet most landscaping needs. Whether you want a budding floral garden or you want to create a rock drain system, we're sure we have the materials you'll need. At Aces Soil & Gravel Mart, we don't beat around the bush. As a new family business, we're upfront and honest, offering fair prices and delivery rates. If you have any questions about our soil, come by our shop and speak with our knowledgeable staff members who can also provide yardage recommendations and tips for which product would be best for your specific landscaping project. We offer top-quality materials, including topsoil, sand, stone and more. 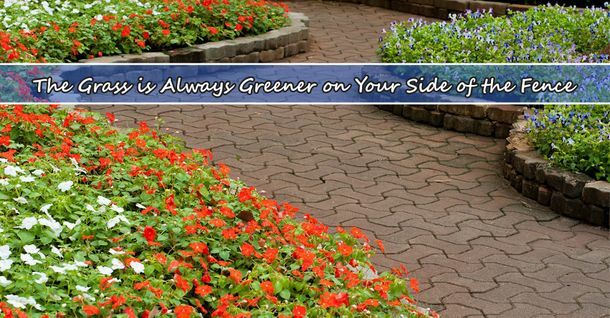 Our landscaping products are available for pick-up and delivery.